Infinix will soon launch the Infinix S4 in Kenya. I do not know the price yet, however the series has been known to come with very good selfie cameras. 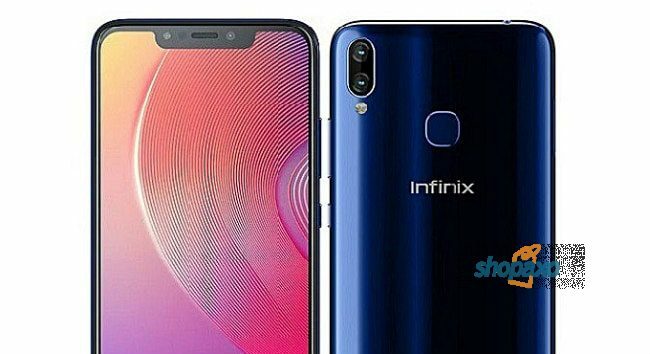 Remember the Infinix S3? It came packed with a 20MP selfie camera. Now the Infinix S4 comes packed with a 32MP selfie camera. Here are the full specifications of this phone. Though it has not been released,the Infinix S4 Price in Kenya expected at about Ksh. 23,999.00. I will be updating you once I have the actual price. I will also be watching Jumia and Infinix mall closely for this. The Infinix S4 is yet to be launched in Kenya, but there is already a lot of excitement from selfie lovers. The phone comes with a good selfie camera. As soon as it is launched, I will bring you more information about this phone.